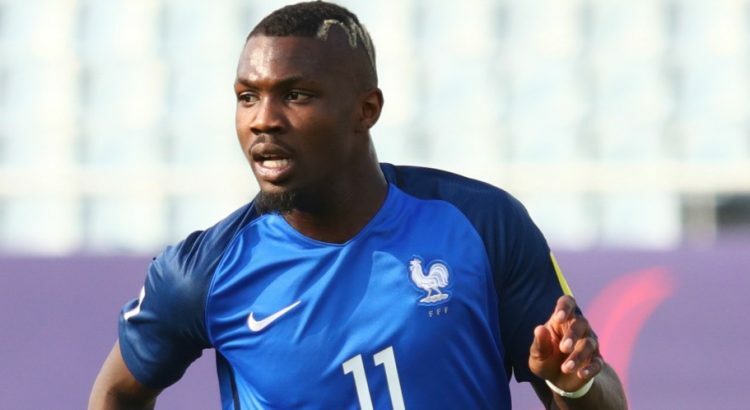 Manchester United have joined the race for Marcus Thuram, son of French legend Lilian Thuram, according to the Sun. The 21-year-old striker has been in decent form for Ligue 1 strugglers Guingamp, notching up 10 goals from 17 games. 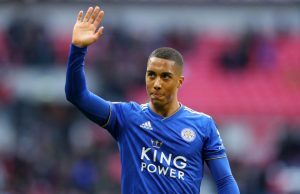 The youngster even scored a goal in the shock 2-1 win over Paris Saint-Germain in the French League Cup and is being tracked by a couple of Premier League sides. The report adds that Tottenham and Arsenal are keeping tabs on the forward. It will be interesting to keep an eye on his progress for the rest of the campaign. Thuram could be a decent signing in the years to come and United have several forward options clicking under Ole Gunnar Solskjaer. The Norwegian has won all his games in charge of the Red Devils with his latest victory coming against Tottenham. 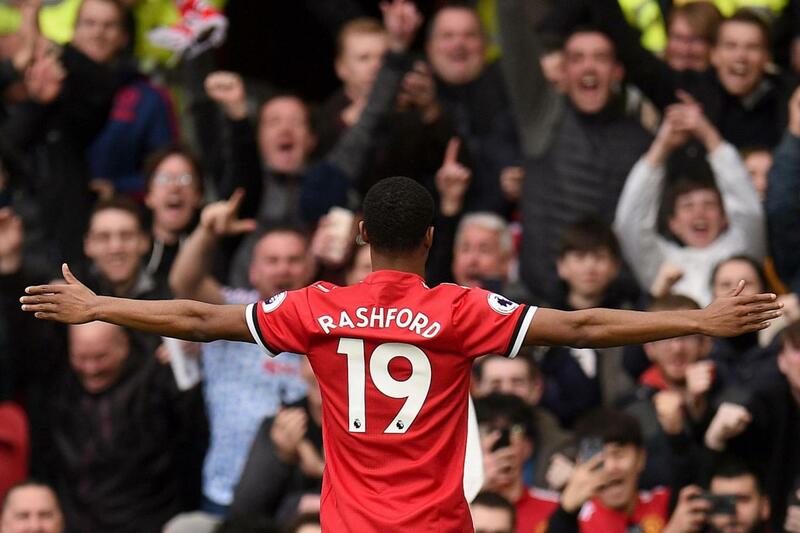 Anthony Martial, Marcus Rashford and Jesse Lingard seem to be doing well as a trio while Romelu Lukaku has been doing a decent job off the bench. The Red Devils haven’t seen the best of Alexis Sanchez under the new manager but we could do with some signings in the winter window. 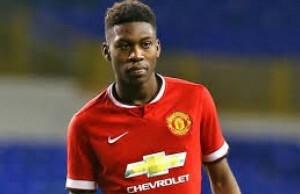 The attack seems sorted for now and getting a quality centre-back has to be a priority for Ed Woodward and Solskjaer. United lie just six points behind Chelsea in the race for the fourth Champions League spot. We have a great chance of getting there if we keep performing as we have done under the Norwegian.